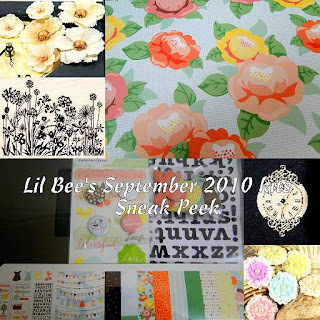 Lil Bee's Boutique: A "Lil Sneak Peek" !!!!!!!! Packed full of adorable paper, embellishment and stamps, the September kit is ready to hit Dubai. 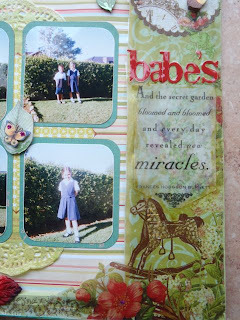 Here is a lil sneak peek but will be putting up more through out this week! 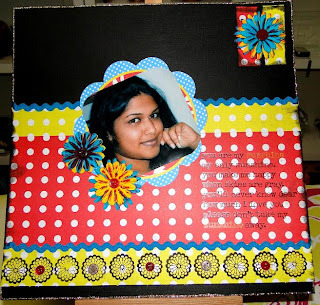 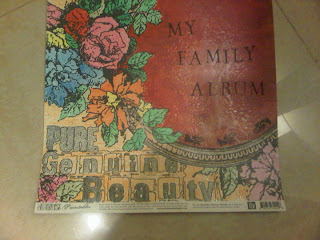 Deepa: she has used Prima paintable paper from Lil Bee's July 2010 Exclusive kit . 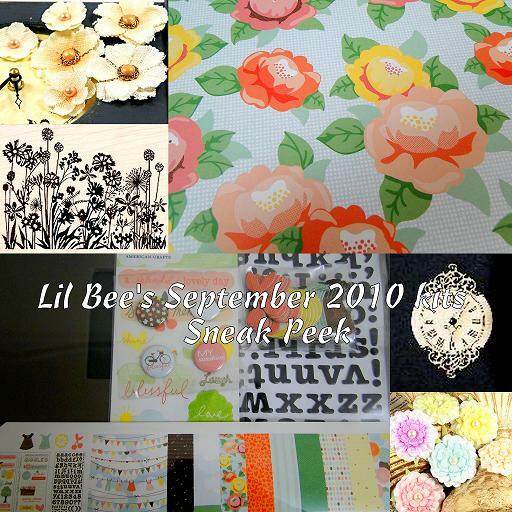 I would love to see what you have made from the Lil Bee's kit, so email me and I will post them on the blog! 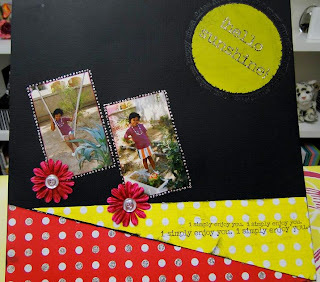 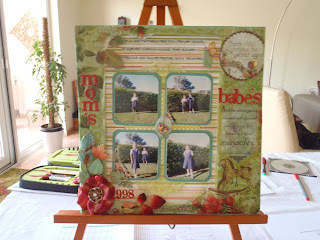 P.S I love to read your comments...is Dubai scrapbooking community so dull?